If you are unfortunate enough to have an accident in your Mazda, don’t worry! City Mazda’s panel shop will soon have your pride and joy looking brand new again. Located on Colston Street, Cheltenham, our facility is recognised as one of the best in Adelaide. Only the most highly-trained technicians are invited to work in our panel shop, and our company provides factory-specific ongoing training. These standards are acknowledged in our many accreditations, from both insurance companies and the RAA. 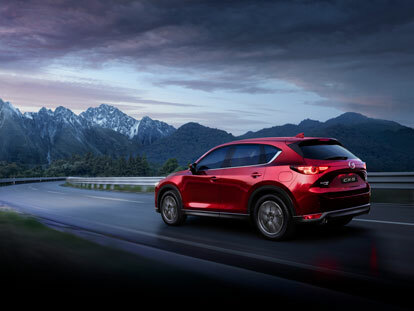 Our excellence in Mazda service is reflected in the long-term relationships we maintain with both our customers and insurance providers. If you would like to learn more about our panel shop, or for a quote, don’t hesitate to contact us at City Mazda today.